It was day two of my first trip to the Wisconsin Dells. 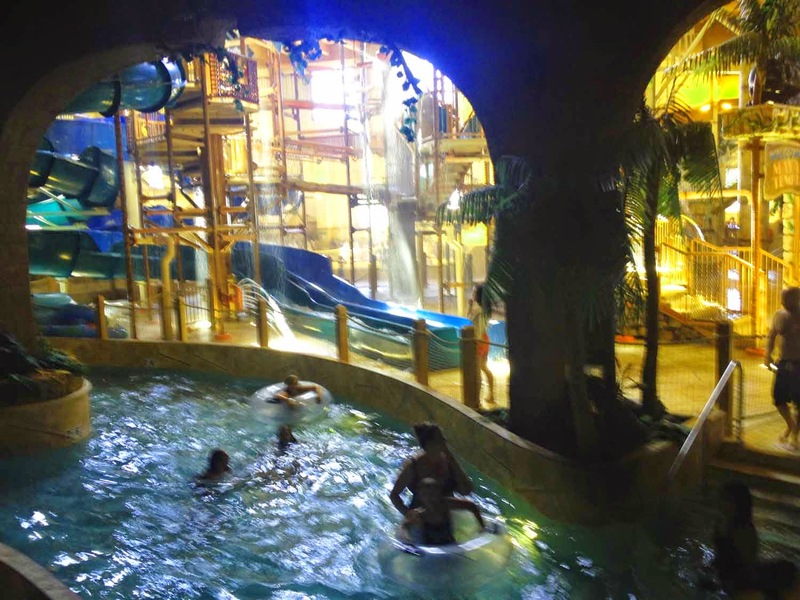 I had brought along my friend Paul and his kids to stay at Chula Vista with me and enjoy their facilities – mainly the indoor waterpark. I had a meeting with Bianca from the Wisconsin Dells tourism board and they had gone ahead and hit the waterpark without me. It didn’t take me long when I returned to get my bathing suit on and go down there myself. They were having fun with all the winding slides and I was more than content with a few rounds of the lazy river and some time in the giant hot tub. Time seemed to pass quickly while we all had fun. The next thing we knew it was late afternoon. We stopped after we left the waterpark at Fresh to Go, where they have a variety of snacks and baked goods. We each picked out a treat (I had a delicious chocolate chip cookie) before heading back to the room to relax. It was so great that Chula Vista had everything connected through tunnels so we didn't have to walk outside in the cold. Our two bedroom suite was spacious enough that I could relax and read while the kids were in the living room Jacuzzi. The one thing that did disappoint me at Chula Vista was that we felt there weren’t enough food options. Despite the fact that the resort was pretty full, some of the restaurants are only open in the summer. Dinner was at Kilbourn City Grill. They had a family-friendly menu with lots of kids’ meals, burgers, sandwiches, and burgers. 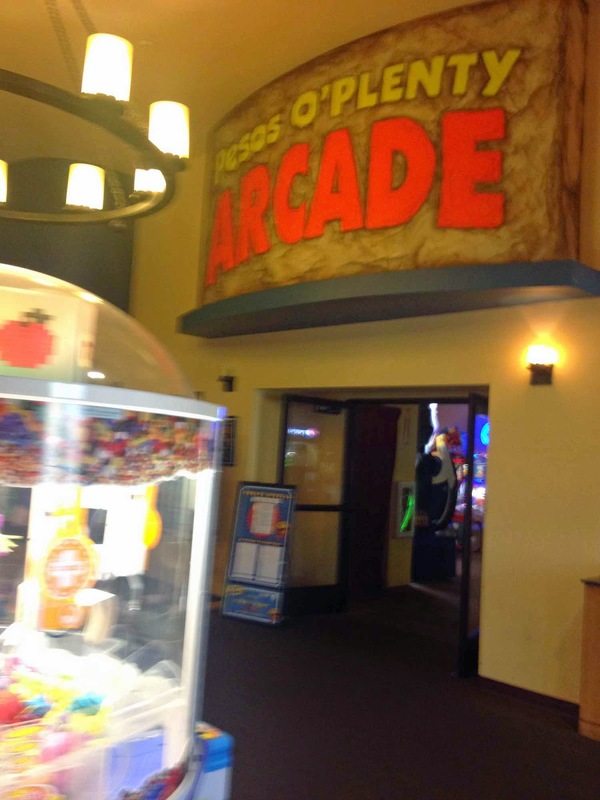 We were in the arcade after dinner, playing the various games, before retiring to the room. I was exhausted and, even though they didn’t want to admit it, the kids were too. 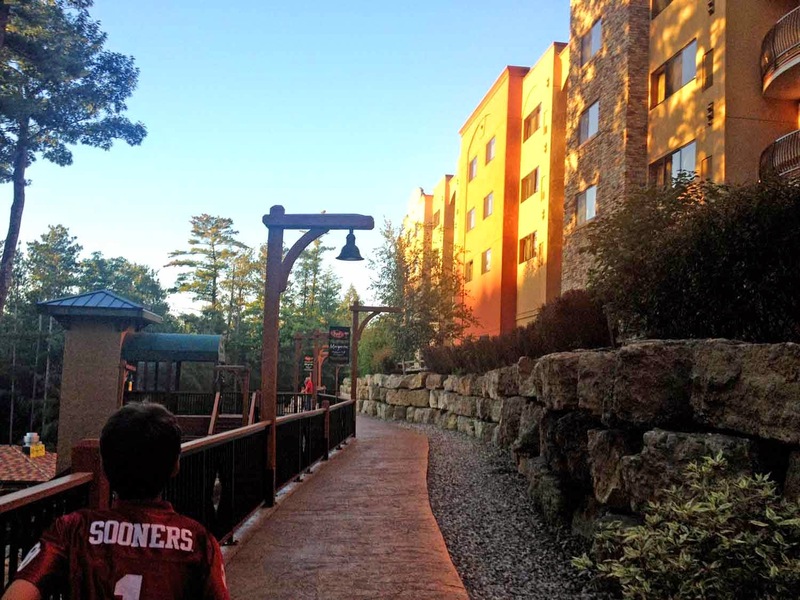 We woke up refreshed and decided to make the most of our last day in Wisconsin Dells. Kilbourn Grill has a breakfast buffet in the morning so we headed there first. It was quite complete, with waffles, pancakes, and lots of pastries and fruit. They also had a station for made to order omelets. 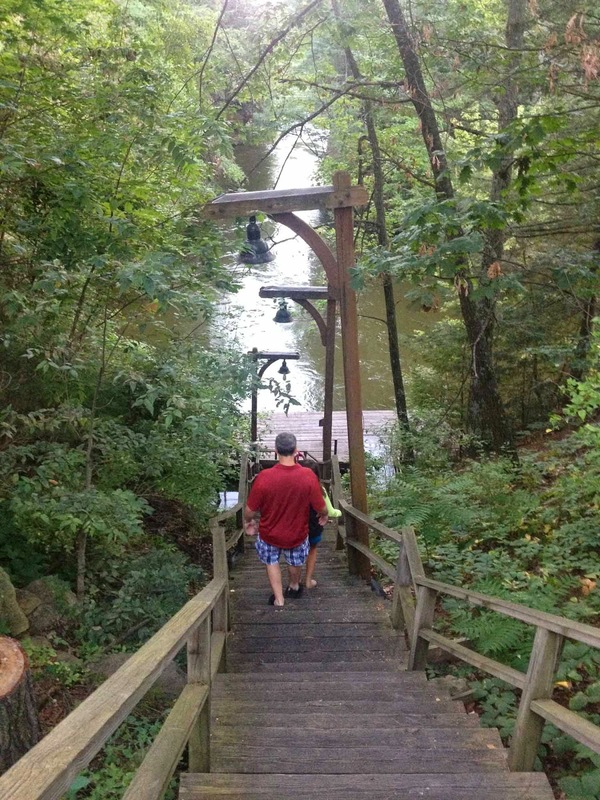 After breakfast, we enjoyed a light hike around the property and down by the lake before heading to the waterpark one more time. We left in the afternoon with one of the Chula Vista pizzas. The pizza was included in our family package and was actually quite good. 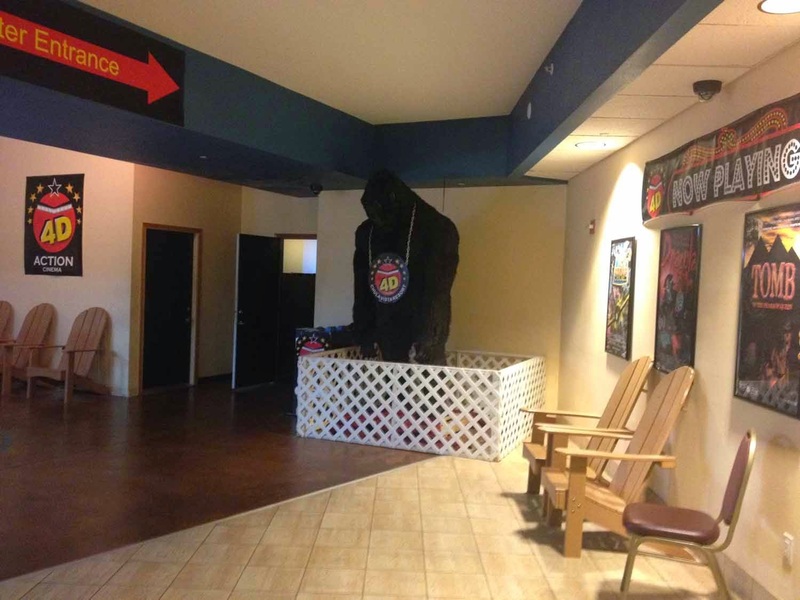 In fact, there were a few things we never got a chance to use, such as the tickets to the 4D movie and the Cactus Kids Corral, where they have activities for kids only. 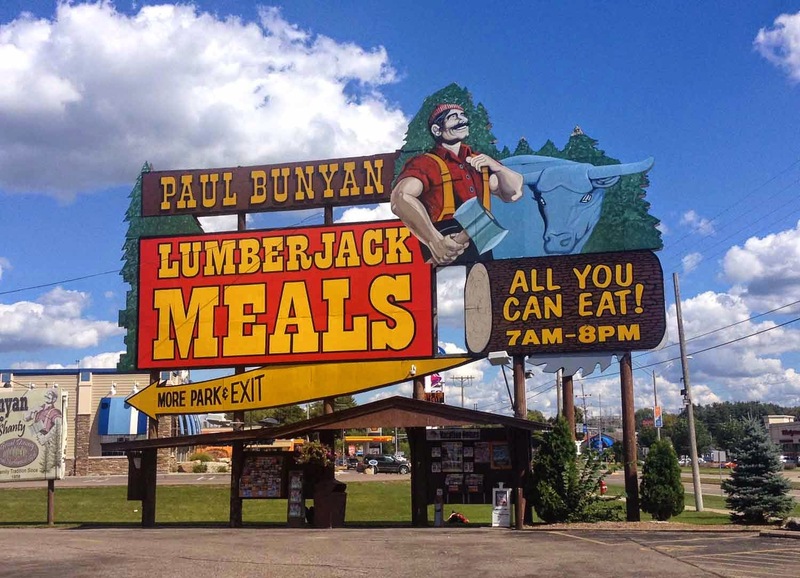 On the way out of town, we stopped at Paul Bunyan as Paul had a request from a friend to bring home donuts. He bought a few extras and we agreed they were delicious. The restaurant also looked quite interesting and gave me yet another reason to come back to the Wisconsin Dells.